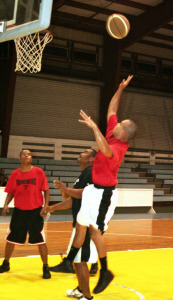 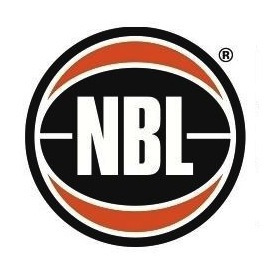 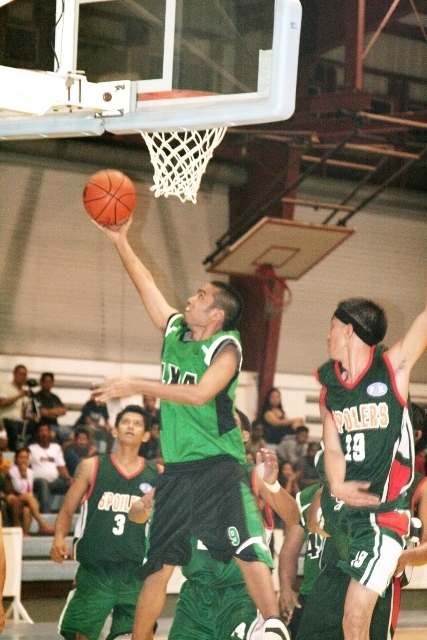 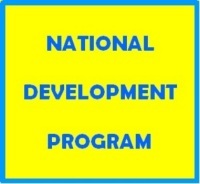 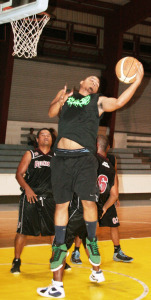 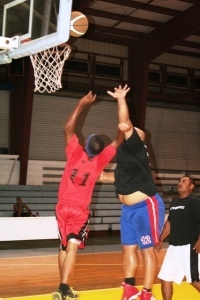 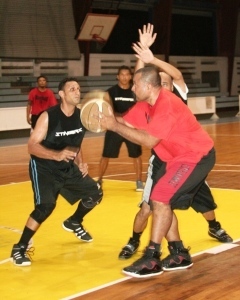 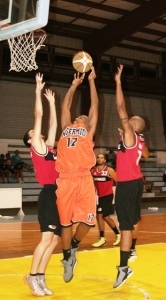 Hard court action resumes Monday when the 2012 season of the Shell IP&E National Basketball League (NBL) tips off at the Palau National gym. 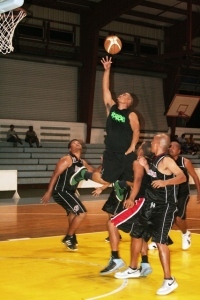 Set to see action in the tournament are defending champion Peched Raw, Islanders, Mercury Optimax, Meda, ABL champions FR Spoilers, ABL runner up 4x4 Wheelers, Kabong, Aqua Smooth, Ngerkesoaol and Breakers. 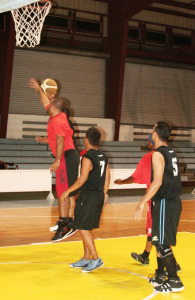 A simple opening ceremony will open the league with two games set to follow it. 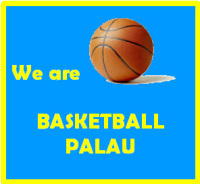 All participating teams are required to be at the opening rites.